A Palestinian youth on Monday morning has died of wounds he sustained during the Great Return March on the Gaza borders on the 8th of June. 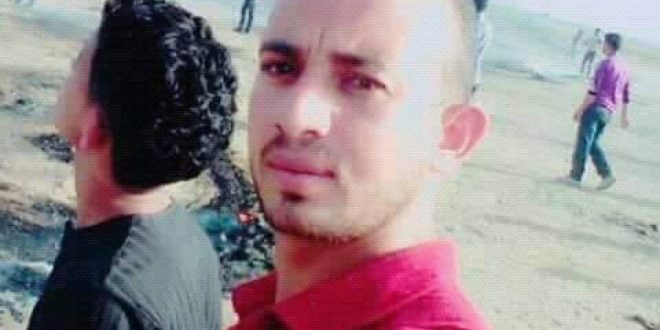 At the dawn of Monday, Karam Ibrahim Arafat was announced dead in Khan Younis, southern Gaza Strip. According to local sources, quoting medical sources, the Arafat was wounded by Israeli soldiers during his participation in the march of the return at the eastern border of the city. Since the start of the Great Return March on the 30th of March, at least 140 Palestinians in Gaza were killed, most of them on the Nakba day, the day when the US moved its embassy from Tel Aviv to Jerusalem.